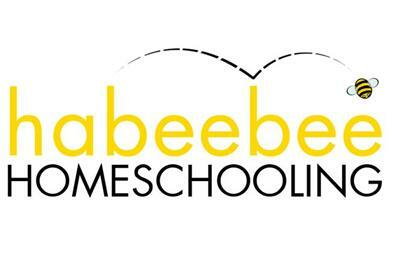 Habeebee Homeschooling is a journey of one family. We have been homeschooling for years and we love to share our journey with others. Alhamdulilah we promote hands on learning, early literacy, and a love of learning. We provide support for other parents who are interested in homeschooling their children.